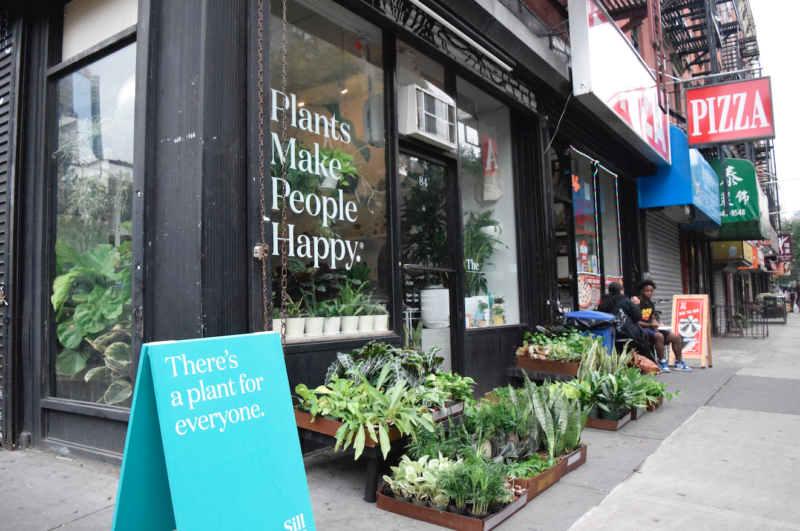 Join us for an exclusive Plant Embroidery Workshop on Wednesday, February 20th at 7:30PM at our Lower East Side store at 84 Hester. Learn embroidery basics and create a beautiful plant-inspired piece to hang on your wall. Supplies and refreshments provided. All ticket sales are final.